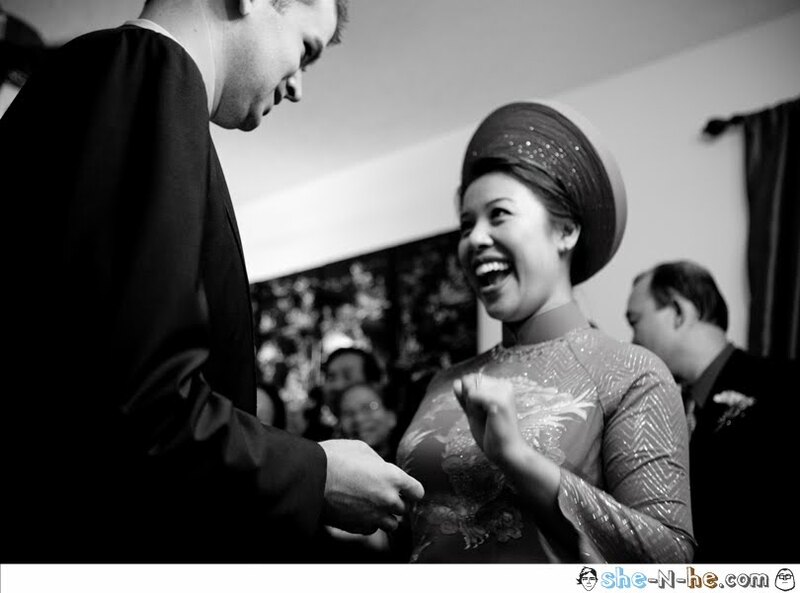 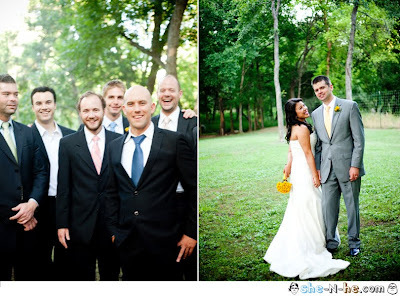 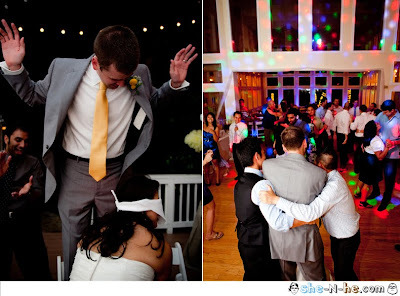 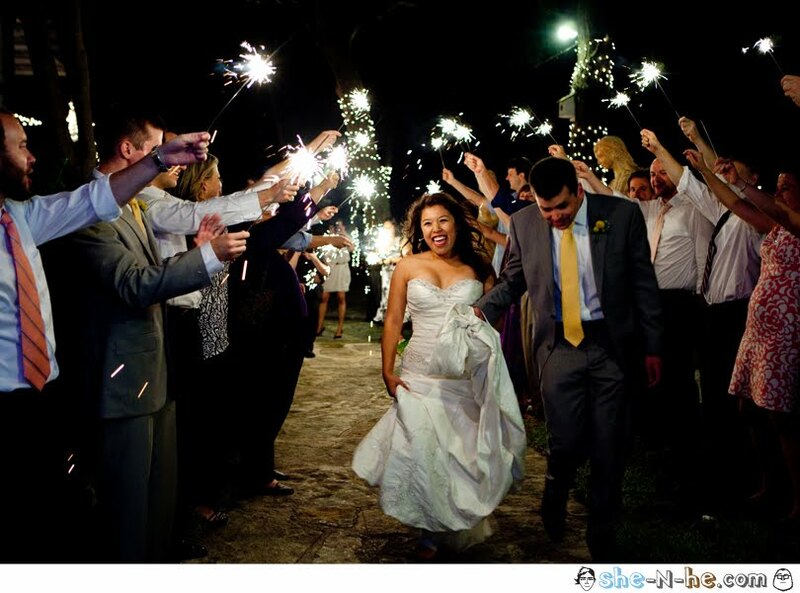 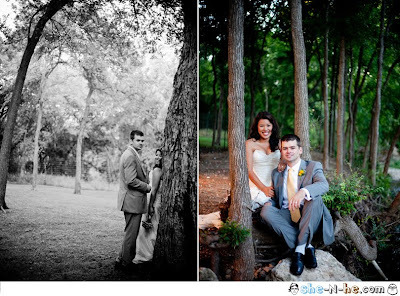 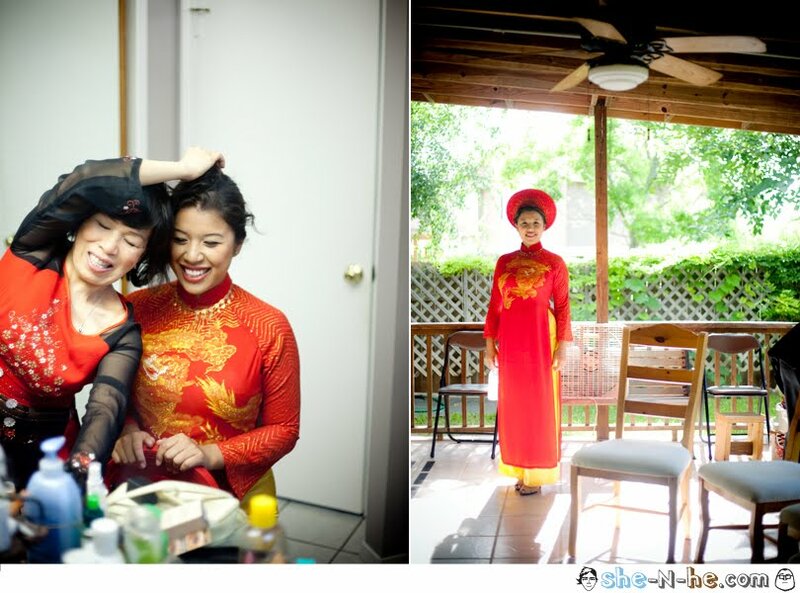 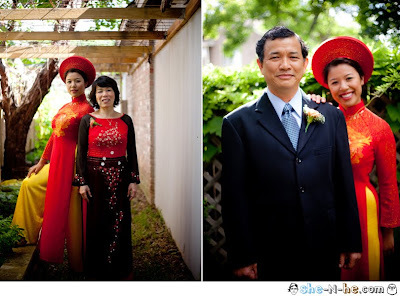 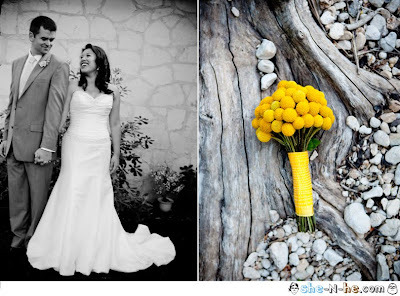 Hanh and Sam met in high school in all of those nerdy science classes and clubs. 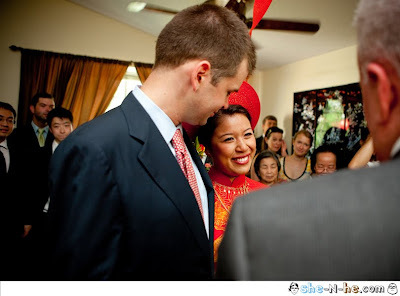 They dated for more than 10 years, through college and moving to New York for Hahn's medical school. Sam works on the floor of the New York stock exchange. 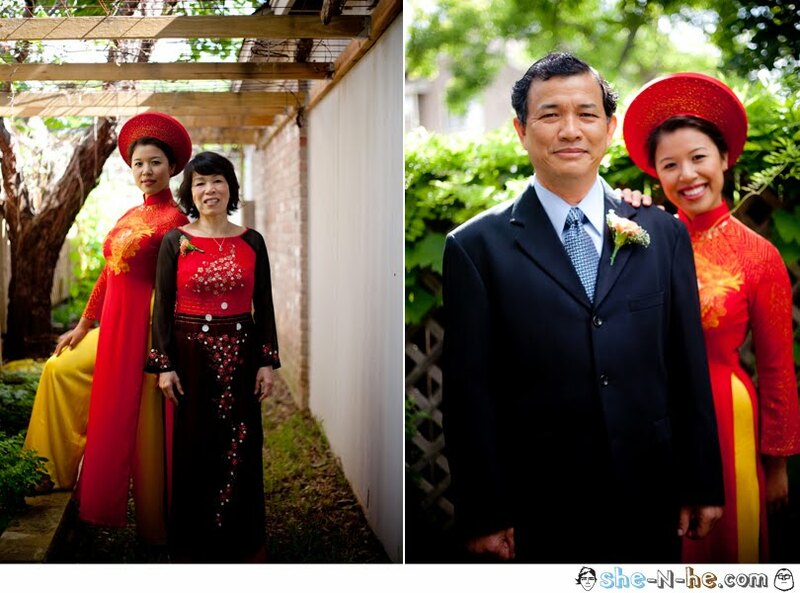 Hanh is Vietnamese and Sam, is not. 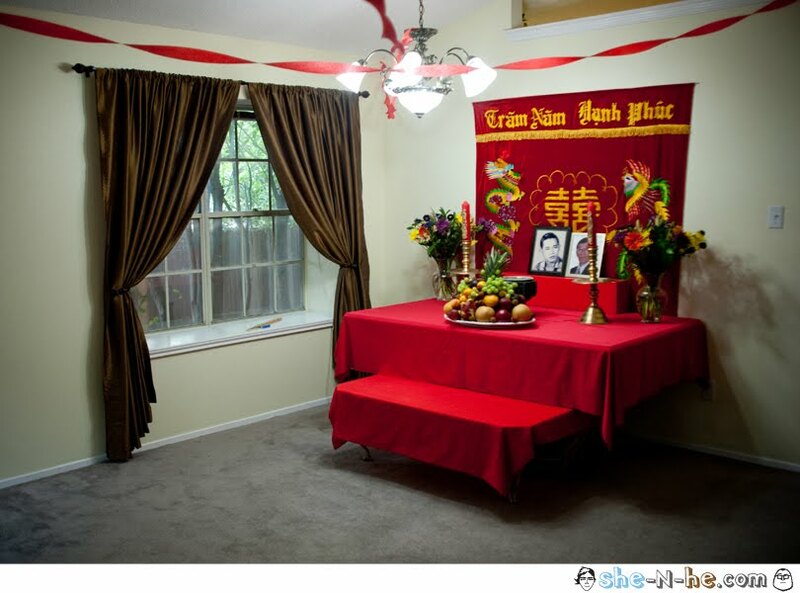 To satisfy family tradition they held a Vietnamese service at 9am on the Saturday morning. The tradition is, Sam and his family and friends, all those who wish to join Hahn's family walk to Hanh's house with all of their gifts and a feast to present to her family. Everyone fills the tiny living room separated in the middle, and Hanh and Sam marry in the middle of the room. 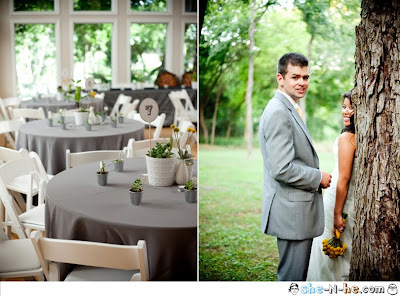 They feasted and communed for while in the afternoon then changed into a more America attire and rejoined their families in the early evening for a more America style wedding reception. 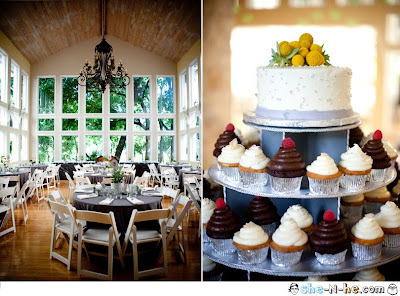 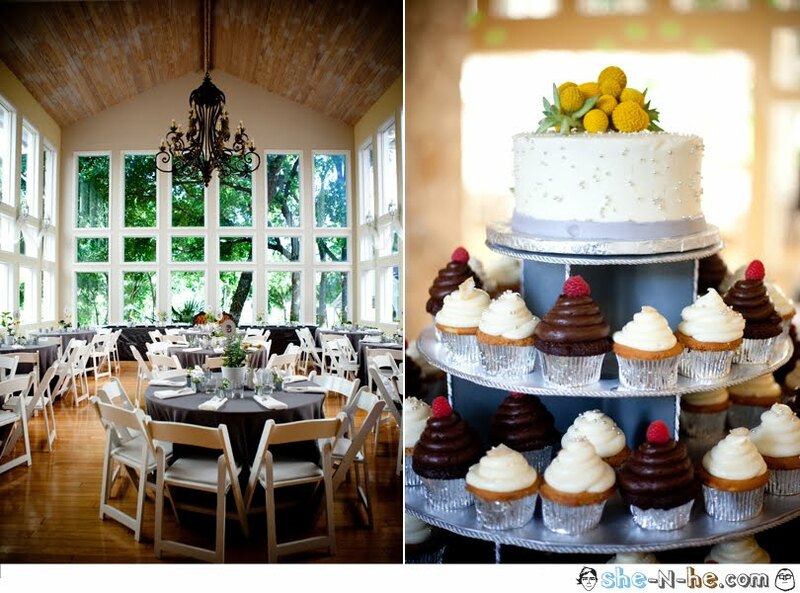 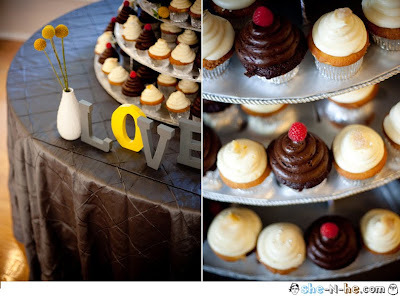 The beautiful cupcake display was provided by Sweetish Hill. 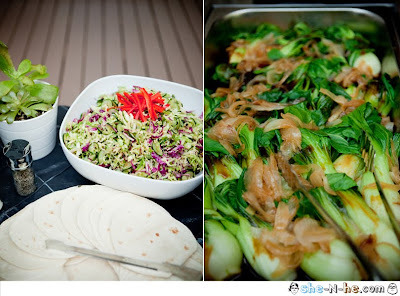 The reception was held at the very lovely Casa Blanca with delicious Vietnamese inspired fair from Pink Avocado. 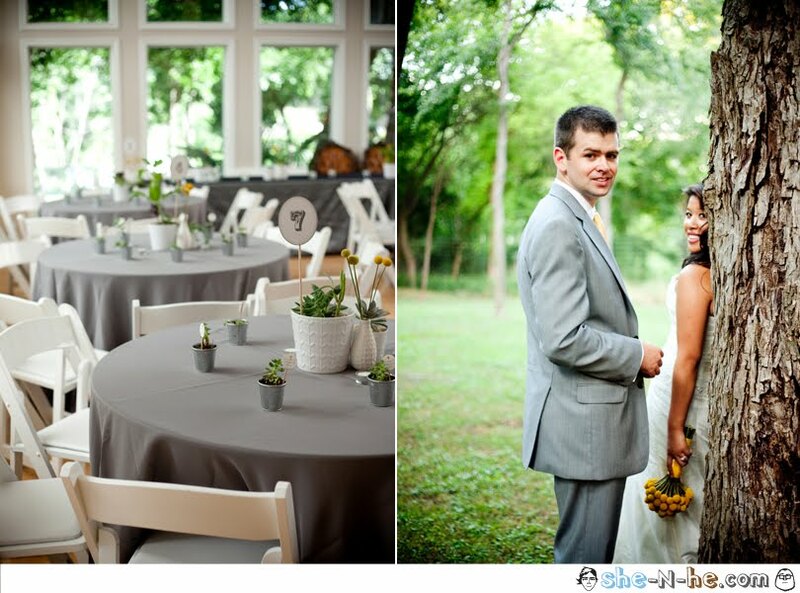 Thank you both for letting us be a part of your wonderful wedding, Congratulations!